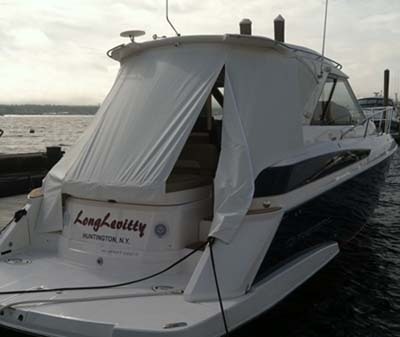 The ocean is the limit with Chief's Boat Graphics. Allow our expert designers to design something for you, or let us make your own vision a reality. The days of dealing with the hassle and expense of hand painted lettering and graphics are over. 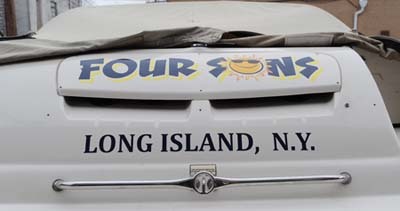 Whether you are looking to to a full color change, or simple lettering, Chief SIgns has your boat graphic solution. Transform your boat from bland to out of this world. Digitally Cut Marine Vinyl, so easy to self apply!